Rice Mill Packaging Options – Choosing the right packaging options for the product that you produce through your rice mill can be limitless. There are so many options from what material of bags, to which colors, to which label, to how much product each bag will hold. It can be overwhelming to say the least…but it doesn’t have to be. This quick 3-thought guide will take you through the process of determining what’s best for you, your budget, and your clients. 1. Be your end customer. Put yourself in their shoes first. If they are an eco-conscious customer, are they going to appreciate a biodegradable outer paper bag more than a 100% plastic bag that takes longer to deteriorate? Is your end client mostly concerned with cost? If so, they won’t focus on the packaging as much as they will the cost. You can save money by going to a less expensive packaging option for those end users. Is your target demographic the uber bachelor who only cooks a meal for himself or is it the stay-at-home mom who is trying to feed their family and is looking for more quantity in each package? 2. Picture your package on the shelf next to other products like yours? 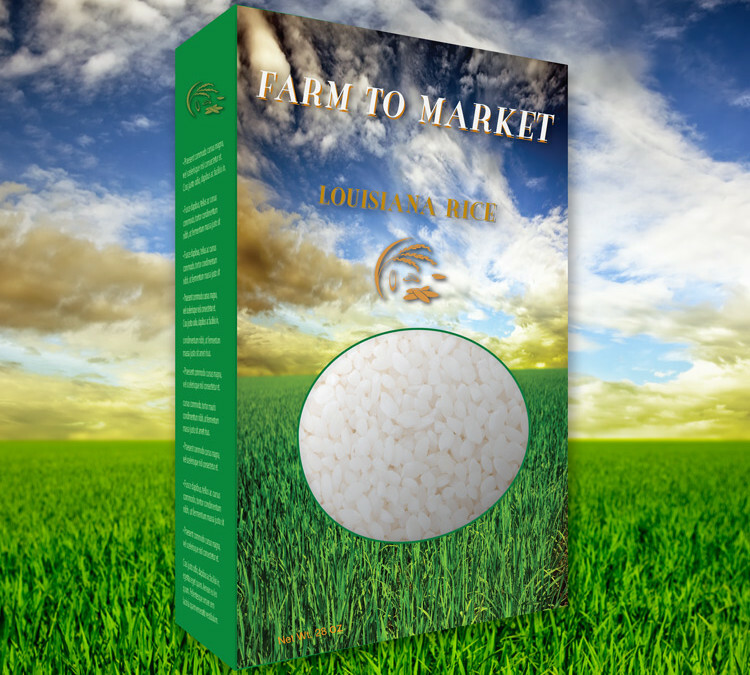 Do you want to present your quality rice in a see through package where the customer can view what’s inside or do you want to use the entire surface of your packaging to brand your name? Answering this question is two fold. If you are looking for a packaging option with a window, then you are going to have less space on the package for your brand label. At the same time, if you don’t show what your product looks like inside, the customer might doubt the quality of product that they are going to purchase from you. 3. Use color to your advantage. Colors play a huge factor in packaging and you can find multitudes of color marketing research online. Green packaging is associated with healthiness, but can also be unappetizing. Red and Yellow stimulates the appetite and is quite effective. Look at the fast food industry labels of Wendy’s, McDonalds, and In and Out Burger. At the same time, if you are trending more towards a healthier image, this could work against you. White symbolizes cleanliness and purity, but can also mean sterile and plain. Colors in food packaging need to promote the flavor and value of the product inside. You should visually reinforce flavor visually to trigger as many senses as possible. Food can conjure up taste, smell, memories and feelings, so use that to your advantage when designing your rice mill packaging. Packaging ideas – Follow this link for an outstanding example of rice packaging. This is just one of the many designs found at the die line or what one created by your graphic design team might resemble.